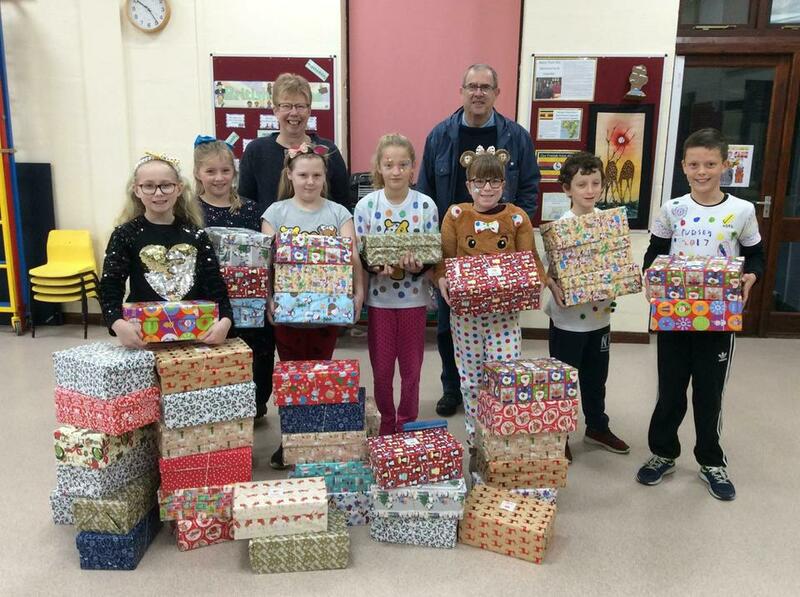 Boxes of Hope Appeal - 49 boxes! Amongst us, we managed to pack 49 boxes for children less fortunate than ourselves! AMAZING!